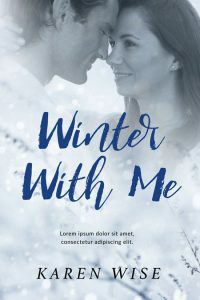 This winter romance book cover features a couple in the snow. The man is kissing the woman on the cheek. They are both brunettes. 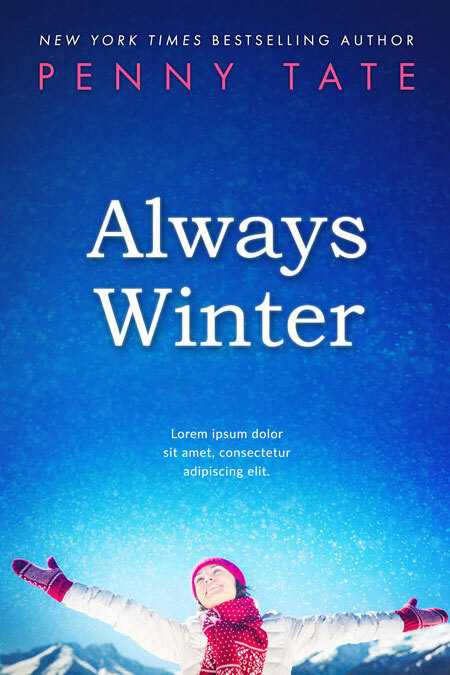 The bottom half of the cover has a snowy landscape with trees, a path, and a fence. 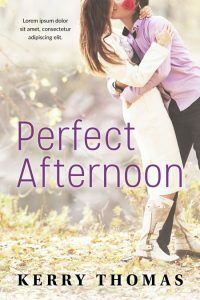 This romance book cover features a couple that just got married. The man is wearing a suit and the woman is wearing a white wedding dress. 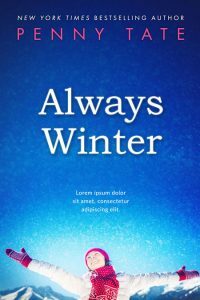 They are standing on a path surrounded by trees. They are both brunettes. 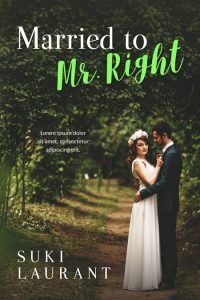 This romance book cover features the head shot of a beautiful woman. 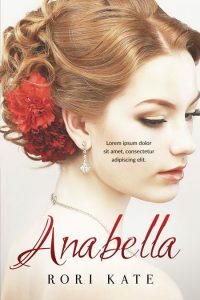 Her hair is styled elegantly with a red flower. She’s wearing earrings and a necklace. 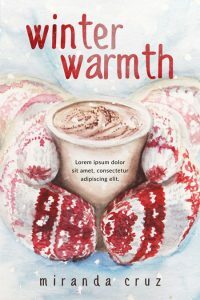 This winter / Christmas fiction book cover features a watercolor illustration of someone wearing white and red gloves holding a cup of hot chocolate or coffee. 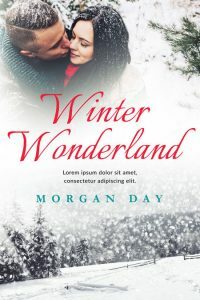 This romance book cover features a couple in an embrace and kissing. The woman is holding a red rose. The woman is wearing a white long-sleeved dress and the man is wearing a purple shirt with black slacks. 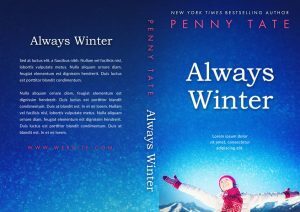 This winter romance book cover features a couple with their heads together in black and white. They are looking lovingly at each other. 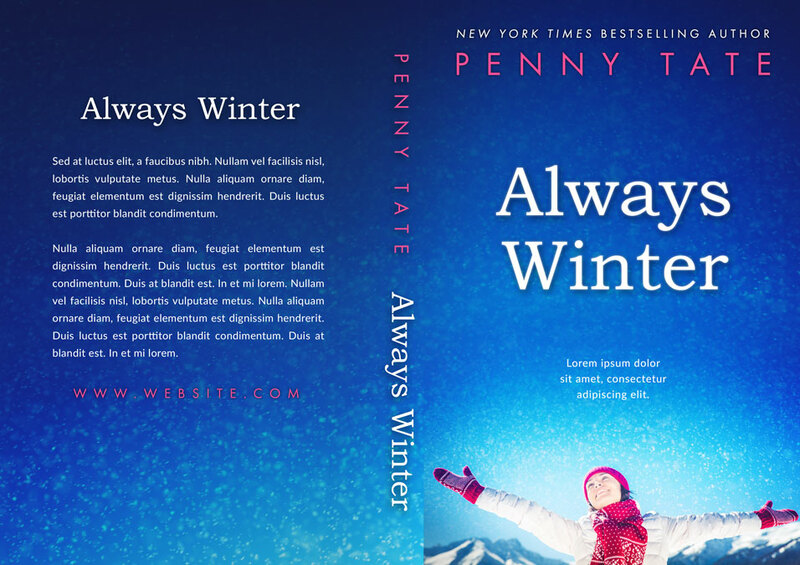 The bottom of the cover has some winter foliage.